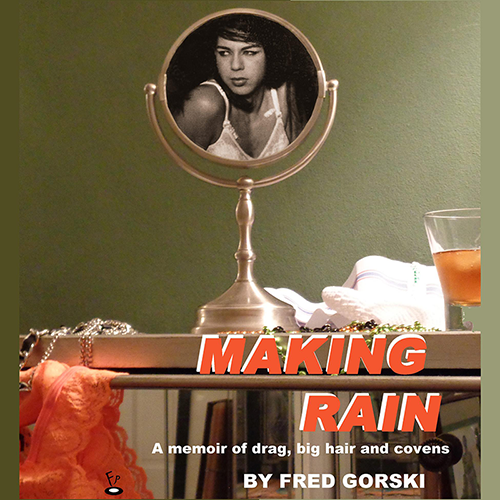 A memoir by Fred Gorski AKA the infamous Rain Storm! 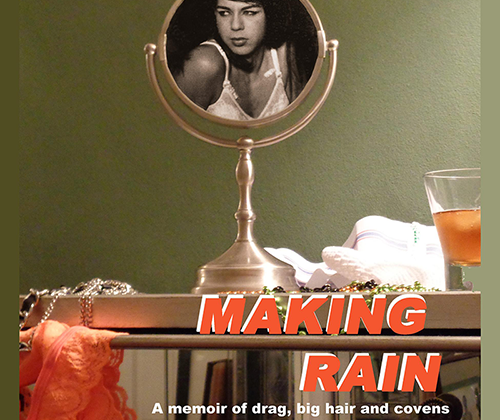 Come for readings from this intoxicating tale of big hair, mob-related attitude and witches. Your inner drag queen will thank you! JUNE 26, 2015 AT 5:30 p.m.